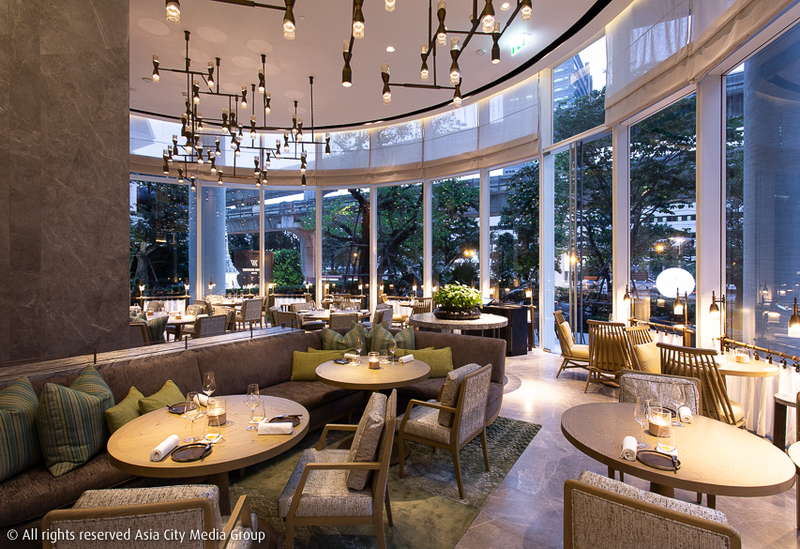 Home to world-conquering Gaggan, countless five-star hotels and game-changing restaurants, this is one of Bangkok's best areas for eating out. 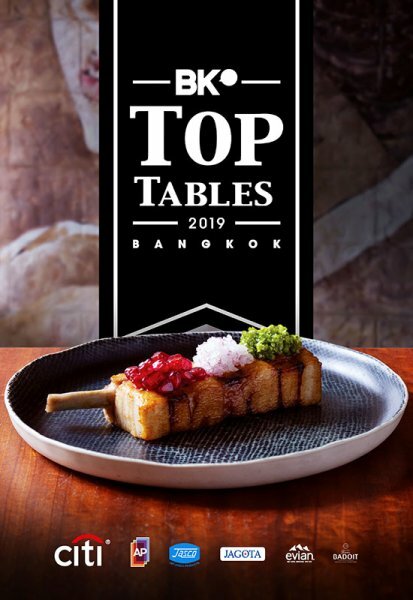 Here are our top picks, as determined by BK's Top Tables 2019 guide to Bangkok's 100 best restaurants. Enjoy! (Thai) Chef Thitid Tassanakajohn (of the one Michelin-star Le Du) retreats from the modernist culinary techniques he learned in New York in favor of homey, everyday Thai meals. Co-run by his younger brother Chaisiri, Baan dishes out unpretentious meals which prove chic, high-quality dining can be delivered at pocket-friendly prices—and in a strikingly modern yet inviting space. (Italian) Venetian head chef Andrea Buson steps outside your usual Tuscan and Roman favorites. His green pea risotto bursts with salty strips of pancetta and fresh pea flavor. A slow-cooked octopus tendril showcases Venetian cuisine’s seafood roots, plated with chickpea puree and sweet, zesty lemon. Biscotti’s after-dark vibe of rich, lacquered woods is as grand as ever. (Steak) Center stage in Waldorf Astoria’s suite of lavish dining spaces, this red-blooded steakhouse from New York peddles premium-grade beef with all the trimmings. Steaks, seafood towers and other no-nonsense staples arrive from an open kitchen to beautifully appointed dining booths that sit beneath a quilted Thai-pattern ceiling. (Thai) Unique, daring and challenging, Front Room defies labels. Chiang Rai-born head chef Fae Chummongkhon pulls from her Nordic training to offer tasting menus that also give a nod to her Thai heritage. Some dishes, like an a egg yolk and rich mussel veloute, will be familiar, while others—Atlantic salmon with a sweet carrot sauce or toothfish dressed in the salty-bitter tang of sea water—reveal a new way of thinking about flavor. (International) India's first woman to win a Michelin star has done so on her own terms and in Bangkok. While Garima Arora's cuisine will hint at her Indian heritage, it’s the food cultures of New Nordic kitchens such as Noma (where she used to work) that dictate a totally produce-centric approach, as well as flavor combinations and course hierarchy that fly in the face of classical convention. The Gaa team wants to challenge what you may think about when something should be sweet, when it should be sharp, when it should have umami. Invention and tenacity have proven Garima's friends with 10- or 14-course menus that are like nothing else we've experienced. (International) Is Gaggan Anand Asia's most famous chef? With a Netflix Chef's Table special and a string of wins at Asia's 50 Best under his belt, there's no doubt. And for what? Tasting menus that chart around 25 courses of Indian, Japanese, Tibetan and Thai flavors skewed beyond all recognition into everything from Minion ice pops to lumps of coal. In the tradition of Japanese omakase, Gaggan has mostly dispensed with the need for cutlery, instead designing his transcendent courses—momo dumplings bursting with pork curry, grape juice and garlic; reinvented Indian snacks like idli and murukku—into individually prepared bites. 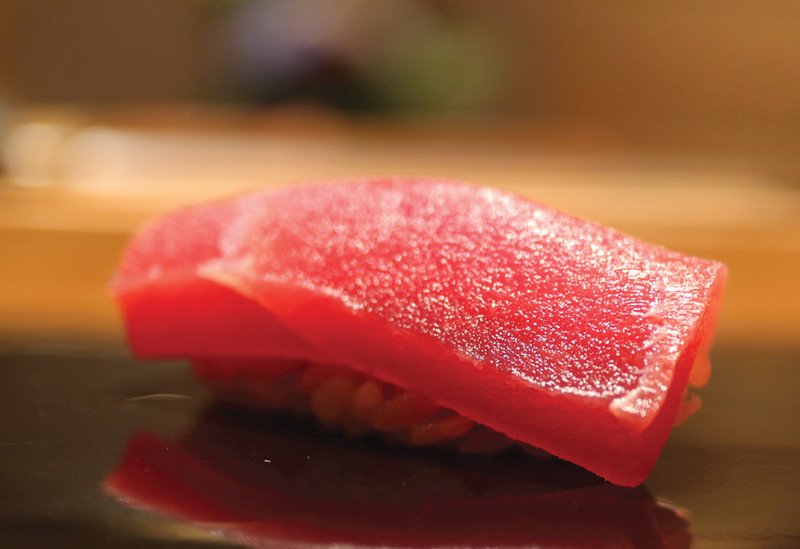 (Japanese) Now with its own Michelin star to complement the one at its Tokyo mother branch, Sushi Ichi treats guests to uncompromisingly authentic omakase-style sushi. 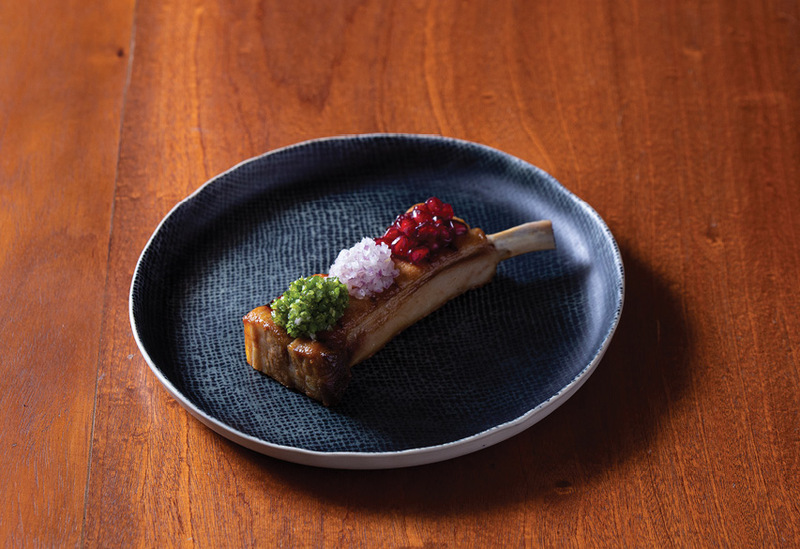 Artistic, delicious, refined and subtle, the food (flown in daily from Toyosu Market) competes for attention with the very theater of omakase, where chefs in traditional outfits wield elegant knives and scrape fresh wasabi on boards strewn with shagreen. (Italian) At The St. Regis hotel, Italian fine dining is handled with a respect for the classics. Hearty pastas, crispy-based pizzas and a delicious choice of carne share the menu with more creative touches like spaghetti in clarified tomato sauce and gambas carpaccio prepared tableside. 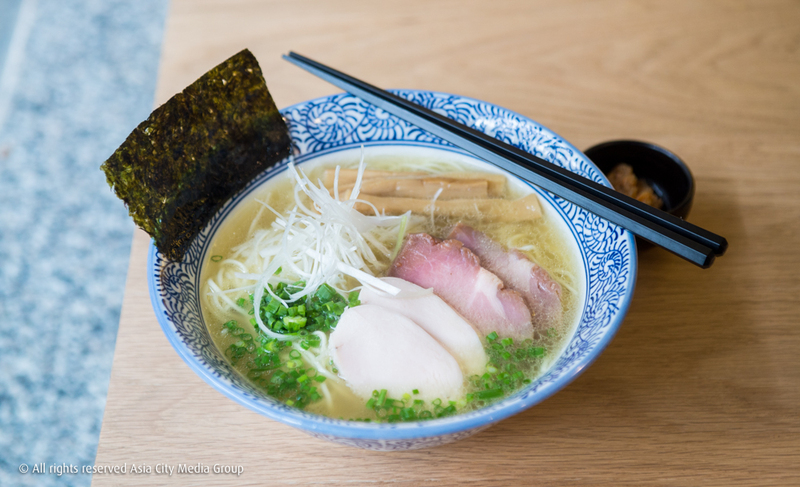 (Japanese) Thanks to a smooth, oil-free seafood and chicken broth that bursts with umami, this Tokyo blow-in has almost singlehandedly broken the stranglehold tonkotsu ramen has held over Bangkokians for so long. Everything here is made with precision (the freshly made noodles in two sizes, the tender, sous-vide toppings) befitting the chic, light-wood surrounds. (Thai) Rather than spend the last two years basking in Paste's international stardom, chef-owners Bee Satongun and Jason Bailey have been expanding their devoutly authentic approach to southeast Asian cuisine into Laos. 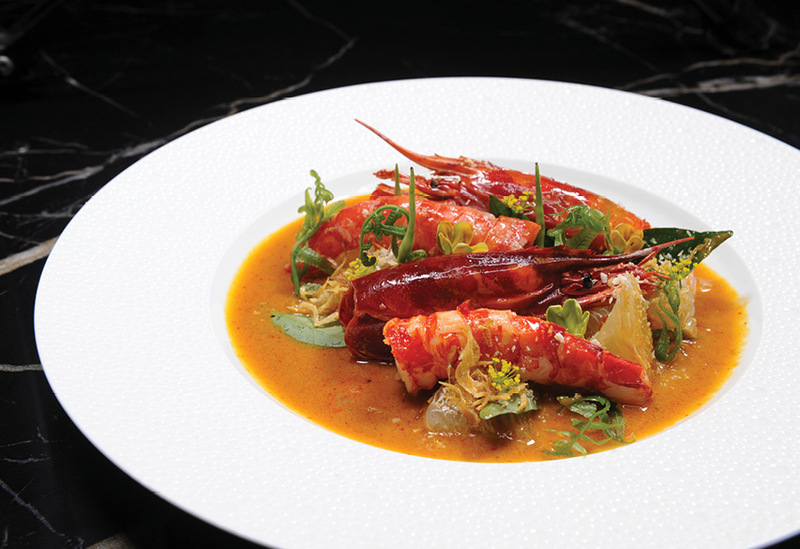 Here in Bangkok, their Gaysorn showpiece remains a must-visit ticket for any serious foodie. Across increasingly sophisticated tasting menus, the chefs introduce a plethora of rare herbs and ingredients: from edible hummingbird flowers in your smoky southern yellow curry with red spanner crab, all the way down to salt from Nan province that they say is smoother than sea salt. No longer confined to the history books, these vibrant, complex dishes also manage to offer something new and beautiful. 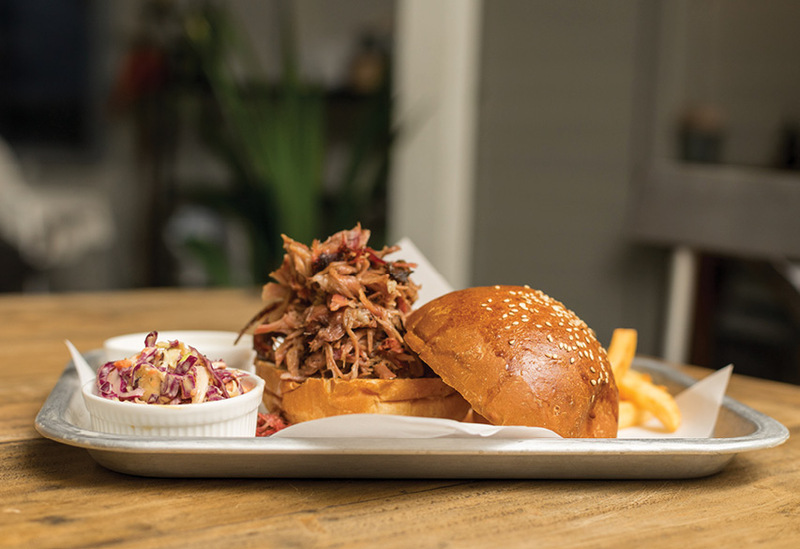 (BBQ) Bangkok’s go-to for a true taste of America’s Deep South is packed out night after night with barbecue lovers getting stuck into the smoky, sticky, fall-off-the-bone baby-back pork ribs. All the meat’s prepared low ‘n’ slow in the courtyard’s giant smokers, resulting in tender perfection and intense flavor made to be paired with a whiskey sour or three. A move to larger, Langsuan premises has done nothing to distill the raucous and friendly vibe. (Thai) Curries turned into ice-cool powder by liquid nitrogen and crab laksa served as a Cornetto are more than just party pieces at this most modern of Thai restaurants. Flavors stick to Thai tradition while wowing with creativity. The vast, double-height dining room is also something to behold. (French) French-born head chef Hans Zahner (who led the team at Shanghai’s Sir Elly’s to its first Michelin star) is elevating Grand Hyatt Erawan’s steakhouse with Kristal Caviar, jellies, carrot “mille-feuille” and Gillardieu oysters. Choose between a five or seven-course menu of elegant, just-that-little-bit-modern French cuisine, or fall back on the a la carte for USA prime steaks. (Spanish) Alfresco 54th-story views make a fitting backdrop to laid-back tapas dishes. Treats like Joselito ham, oysters with dried octopus and potato foam, and wild porcini mushroom croquettes preempt hearty sharing plates of suckling pig and steak. Thirsty? There are a whopping 36 wines by the glass.